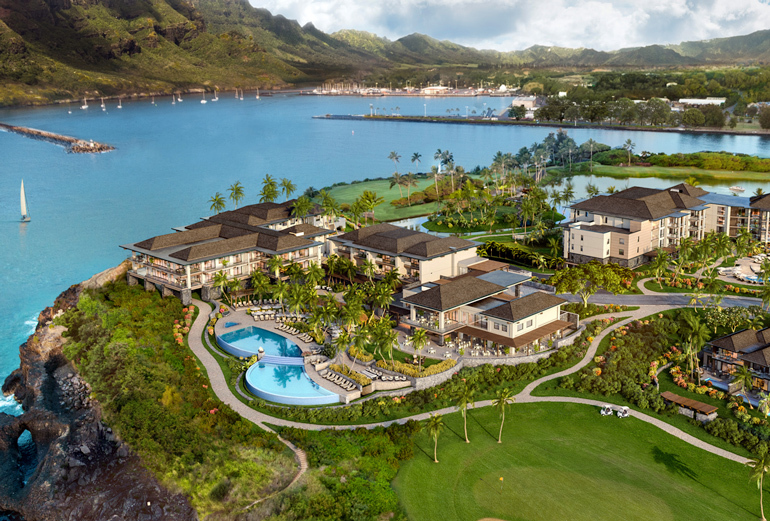 Timbers Kauai – Ocean Club & Residences is the first private residential offering within the renowned Hokuala resort community. Here, the ocean couldn’t be any closer. The hospitality couldn’t be more welcoming. And home couldn’t be more effortlessly accommodating. The celebrated Jack Nicklaus Ocean Course. Miles of trails for hiking and biking. Premier dining and boutique shopping. 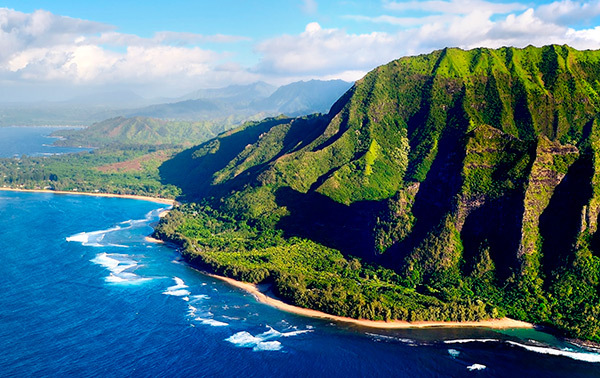 Ready access to the smooth surf break and tranquil waters of Kalapaki Beach. It’s all here. And it’s all kind of … perfect. Timbers Kauai – Ocean Club & Residences is the first private residential offering within the renowned Hokuala resort community. Here is a diverse collection of luxury homes that are surrounded by lush landscape and overlooking the turquoise-blue waters of the Pacific Ocean. Each residential offering promises an authentic and cultured lifestyle with a host of five-star amenities and services, so ownership is as effortless as it is enjoyable. 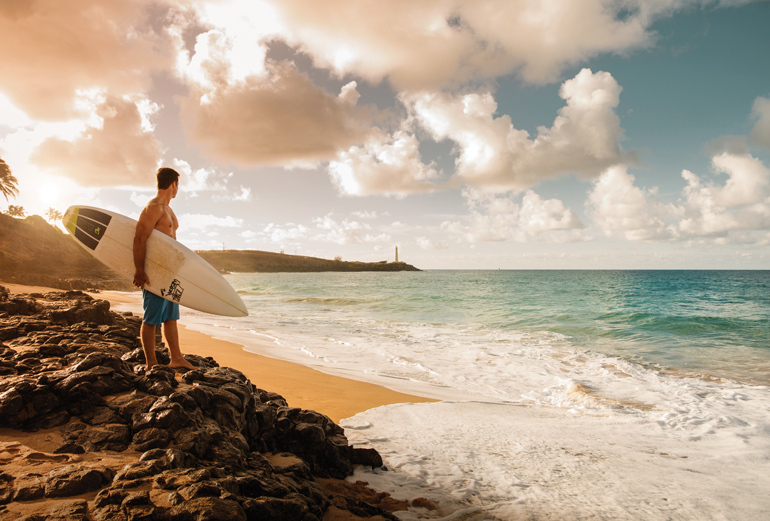 In the spirit of aloha, we warmly invite you to make Timbers Kauai your home. 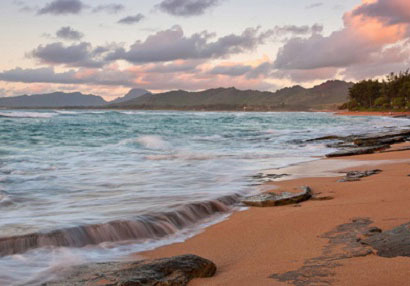 The privilege and joy of ownership at Timbers Kauai extends throughout the resort, and then magnificently to the entire island of Kauai. Hokuala Club golf ambassadors, tennis instructors and island guides are excited to share their island with you. 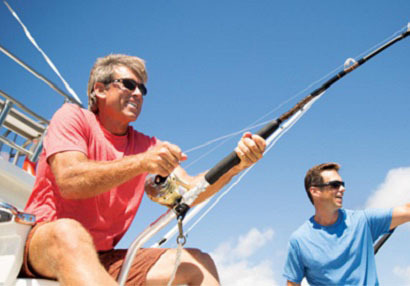 As an Owner in the resort community, you and your family enjoy exclusive resort activities and authentic Hawaiian experiences, from surfboard golf carts, sunset cruiser bike rides, to chef’s table dining featuring your catch of the day. 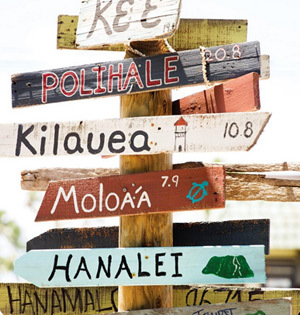 It is an engaging, invigorating and highly personal connection where you will say aloha to the possibilities of every new day. For more information, complete the form below or contact us at 808.720.6798.